If you are looking for a development opportunity of any size, browse through our selection of current sites. 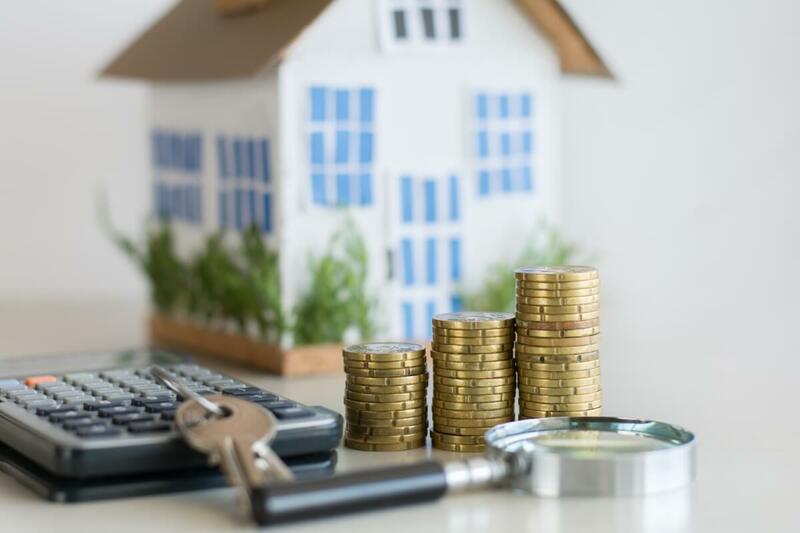 If you own a property or piece of land that may have potential in County Durham or Darlington, our advice and insight can help you secure the best possible return for it. 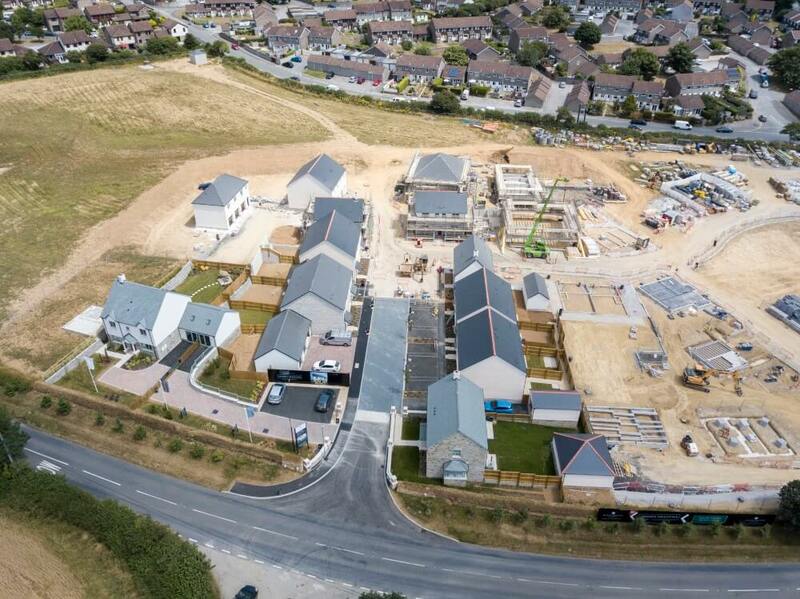 We work with developers in every sector, have extensive experience of the planning system and can introduce you to potential partners such as house builders. 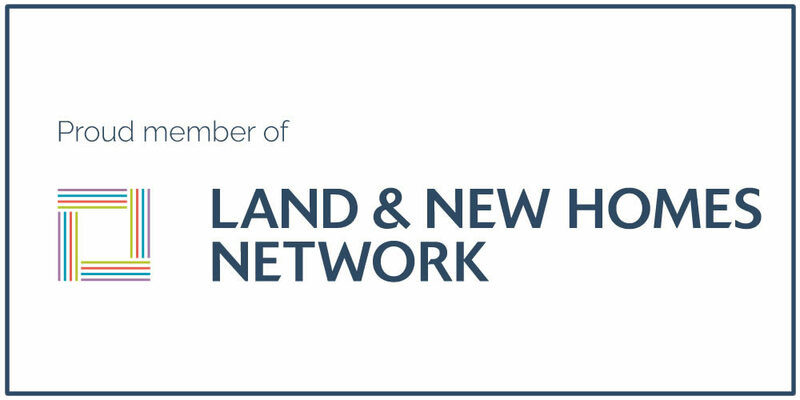 The Land & New Homes Network is a unique alliance that brings together non-competing estate agents, land owners and house builders to generate profitable opportunities and forge powerful new partnerships. The agents in our network are committed to providing you with the exceptional service levels that you demand. 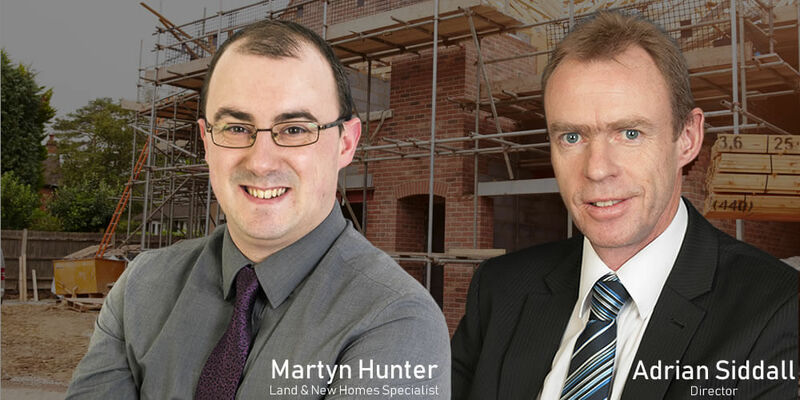 Being selected to join the Land & New Homes Network has allowed us to work collaboratively with our partner agents across the region and beyond. Developers, We Will Keep Your Development On Track! 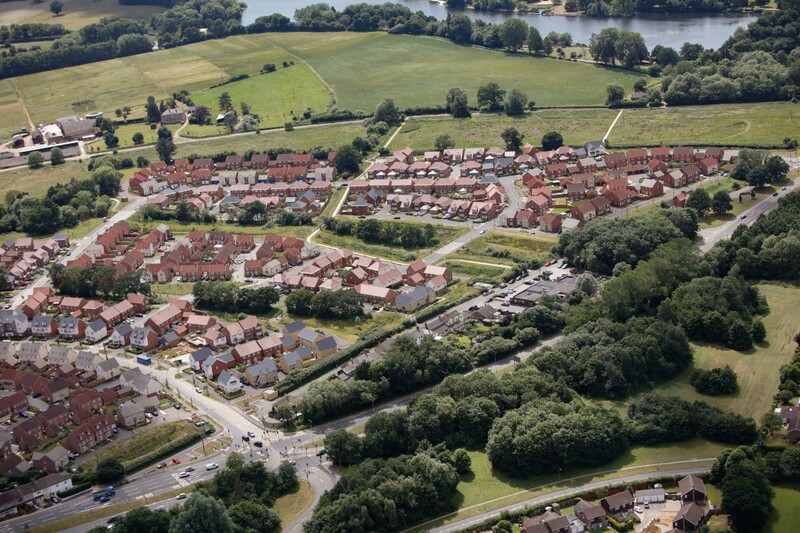 We have dealt with countless developments throughout County Durham and Darlington, meaning that we are very experienced when it comes to getting your project to market, and sold! Adrian Siddall, Director – Adrian has over 25 years with the Company and over sees the Land and New homes Department. He is extremely well experienced in all areas of estate agency, having started his career in 1988. Contact JW Wood Land and New Homes What's my opportunity worth?